NDE / Near Death Experience. Officially dead for over 28 minutes, he has written two Best Selling books about his NDE experiences – He has had more than one Near Death Experience. It was Dannion’s first NDE / Near Death Experience that brought the terms NDE / NDEs and Near Death Experiences into the mainstream consciousness. The Ask Doctor Dream Show @ 10 AM PST (12 pm CST/ 1 pm EST)! 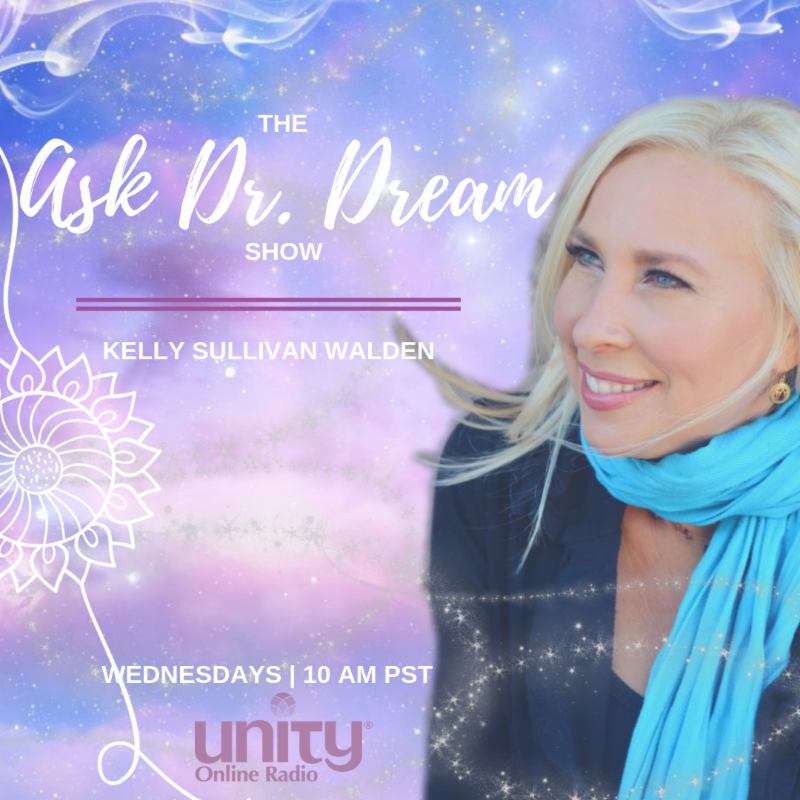 Ask Doctor Dream is hosted by America’s Dream Expert, Kelly Sullivan Walden, aka “Doctor Dream”is a certified, clinical hypnotherapist, bestselling author, and popular media guest…and she’s on a mission to awaken the world to the power of dreams! 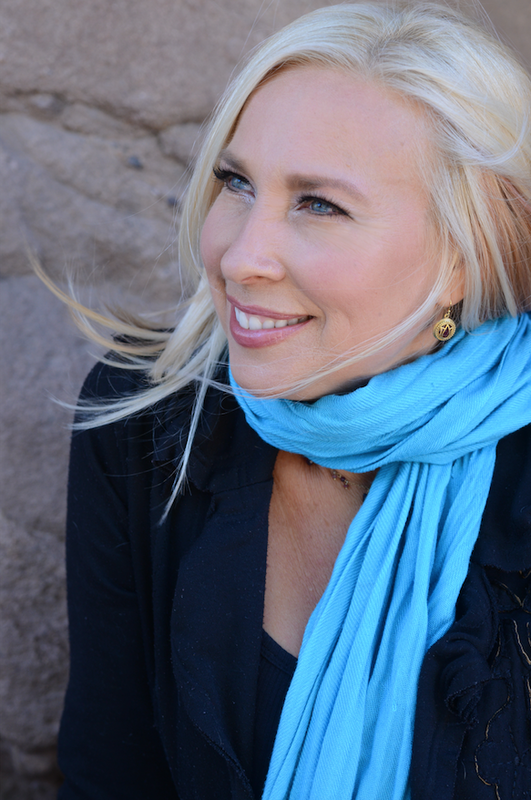 On her new live call-in radio show on Unity Online Radio she shines a light on people’s dreams and shares her uplifting perspective on how to “Dream-a-Fest” a dreamier life, followed by conversations with today’s leading thinkers, dream experts, and transformational trailblazers, so riveting we promise you won’t go prematurely into dreamland! SAVE THE DATE- DECEMBER 12th! 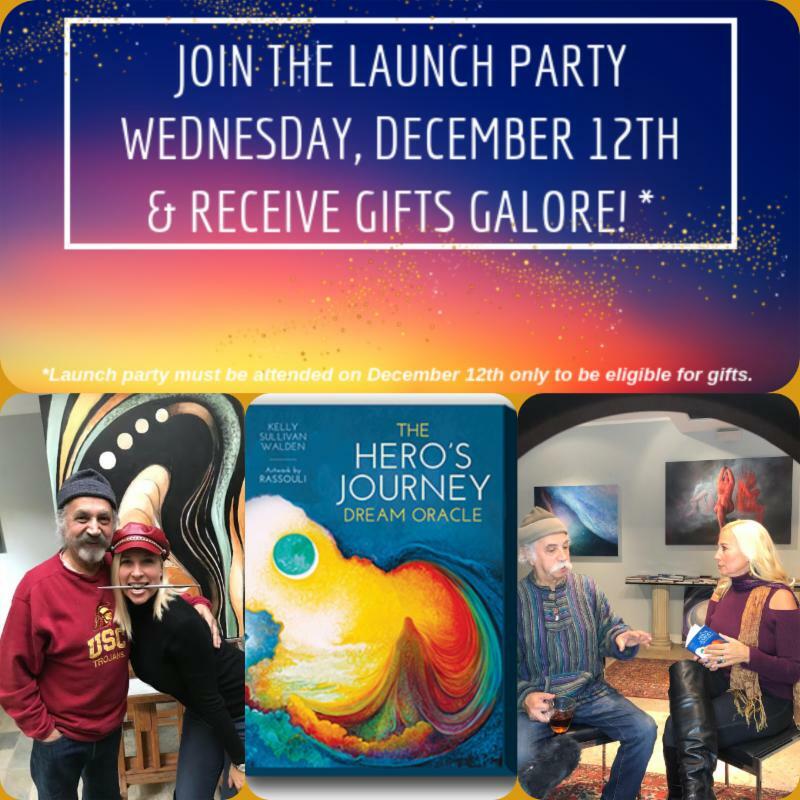 The Hero’s Journey Dream Oracle Cards launch party is next Wednesday! Click on the image for more info and how to receive FREE gifts! We have just a few spaces left! Join us if you feel the call! I feel so incredibly honored to be facilitating this journey with Chez Payton Leeby. 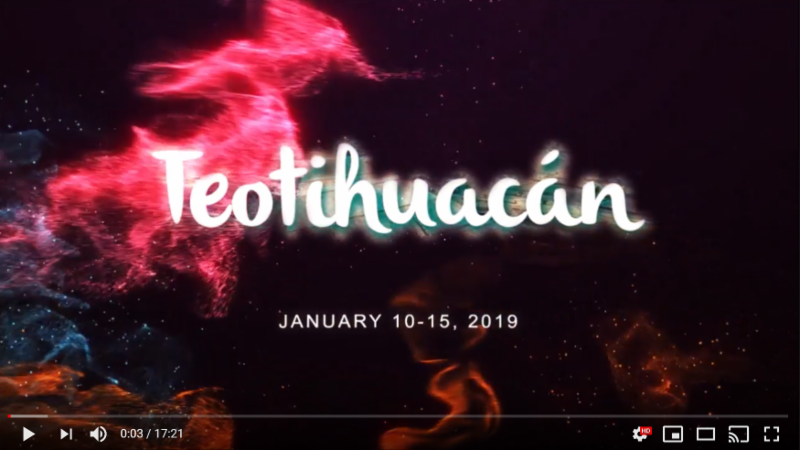 We are creating a trip to bring your New Year’s Dreams to the Heart and Soul of Life! I will guide you through a breakthrough, 8-session video program to tap the power in your dreams. Click here to get the special code! 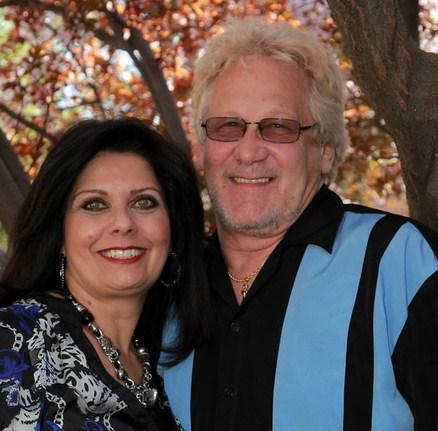 If you missed Dreams Unzipped with Doctor Dream & Nancy T, catch it by clicking on the image below! Dream Life Coach Training is now on Facebook! Join me live (10am PST) & learn 2 turn the relationship of your screams into the relationship of your dreams!